Nicaragua is a country in Central America. It shares its southern border with Costa Rica. 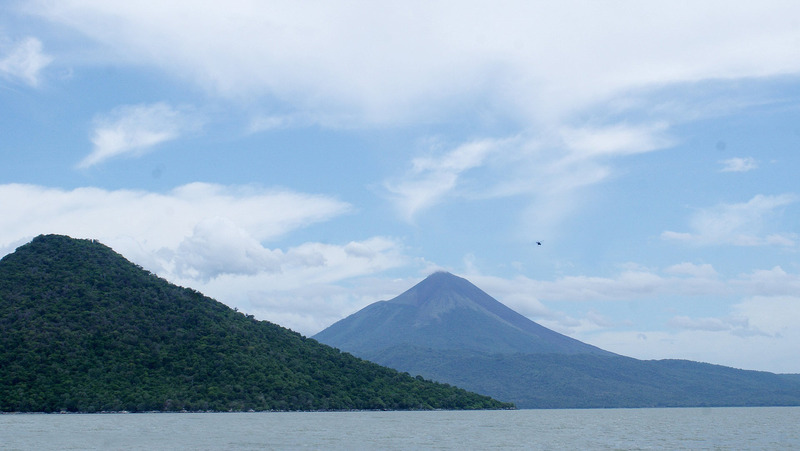 Nicaragua is just like it southern neighbor a popular tourist destination. Tourism to Nicaragua is growing quickly as more and more people discover that the country can offer all that Costa Rica offers but at a lot lower prices. 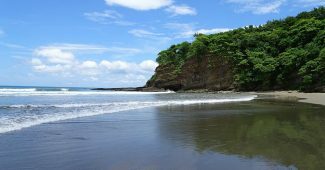 Nicaragua is a very good destination for those who want to visit a tropical paradise without breaking the bank. To you want to go on a luxury vacation, do not worry, Nicaragua offers some of the best luxury resorts in South and Central America. Nicaragua is located in the center of Central America. It is located to the south of Honduras and to the north of Costa Rica. The country shares a sea border with El Salvador. The ever more popular Caribbean island of corn island is a part of Nicaragua. Nicaragua borders both the Pacific and Caribbean ocean. There are many reasons why you should visit Nicaragua. 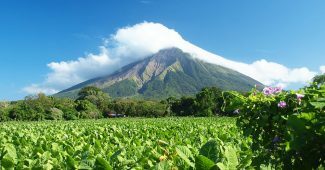 The country offers cheap accommodation and cheap food while at the same time offering world class surfing, stunning landscapes, fantastic nature, active volcanoes, Lake Nicaragua, great fishing, fantastic beaches and so on. Everybody can find something to doing Nicaragua. Getting to Nicaragua is very easy. A large number of airlines offer daily flights to Managua. The capital of Nicaragua. 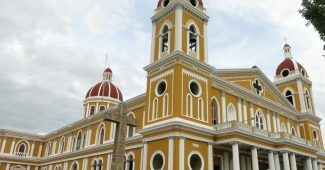 Once you are in Managua you can easily get anywhere else in Nicaragua. Managua is located in the center of the country and you can get to most popular tourist destinations in less than 2 hours by car. The price of an airline ticket can vary but you can usually find a return ticket from the US for less than USD 500. Spirit Airlines is a budget airline that offers very cheap flights. Nicaragua offers hotels in all price brackets. There are a lot of cheap hotels around and it is easy to find nice cheap hotels to live in. The selection of hotels is large in most tourist destinations and most towns have at least one hotel even if they are off the beaten track and receive very few tourists. There are several large chain hotels in Managua including Hyatt, Best Western, Holiday Inn, and Crowne Plaza. There are several luxury resorts that you can choose to live in. Mukul is the most exclusive of these resorts. They offer luxury living, a private golf course and a private airport for you to fly into. Food is cheap in Nicaragua. There are street vendors that will sell you food that will cost you less than USD1. You might, however, want to buy several different things to get full and it is better to expect to pay USD 2-3 per meal if you eat street foods. Restaurants are more expensive. Most meals will cost you 7-10 USD but there are restaurants that are a lot cheaper. The food in most restaurants is simple with a lot of fried options. Vegetarian options can be harder to find but you should be able to find something if you visit a couple of restaurants. Note that rice and French fries sometimes is fried in pig lard. Nicaragua is not an option for someone looking for good food. 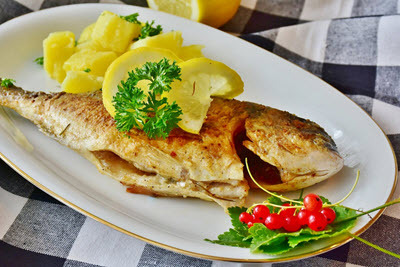 There are some good restaurants but the general standard is low with simple fried dishes made from local ingredients. Gambling is legal in Nicaragua and the country is home to a number of different casinos and a large number of gambling halls with slot machines. The casinos are generally well run but the smaller gambling halls feature slot machines with a high hold making it very hard to make money. 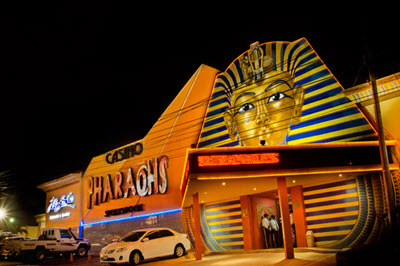 Most of the casinos are operated under the Pharaoh’s brand. They have several casinos in Managua as well as casinos in malls across the country. They offer sports betting, blackjack, roulette, slots and a number of other games. They also feature live boxing and other events. They occasionally host large poker tournaments. Make sure to learn how to play blackjack, roulette, and slots online before you visit a casino. Other gamblers in Nicaragua have little patience with people who do not know how to play. The best way to learn how to play these games is to play in an online casino. Online casinos allow you to play the games in your own home and at your own pace. You can play blackjack in one browser windows and keep the rules open in another browser window. This makes it very easy to play as you learn. You can play any game in online casinos. Online casinos feature hundreds of games. A lot more than you would ever find in a regular casino. You do not have to bet any real money. You can gamble using virtual money (also called play money). All the games work the same regardless of whether you play using play money or real money. You can not win real money if you play using play money. I recommend that you use this site to compare different casinos to find one where you can learn to play different casino games. Which one you choose does not matter if you are going to play using play money. If you plan on using real money then it is important to choose a good, regulated casino. You can get a lot of extra money to play for by choosing a casino that offers a large bonus. Nicaragua offers a lot of investment opportunities. The labor cost is low and the incentive to start a business is good. Business tax is also very low. 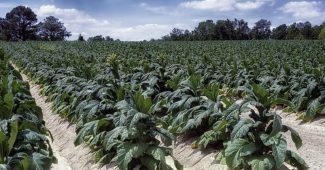 It is not hard to find ways to make money in the country if you are willing to invest money and work hard. A lot of foreigners choose to invest in the tourist industry but there are many other industries that have a lot of potential. It is also common that foreigners chose to invest in vacation rentals in the hope that the prices will go up to levels similar to those in Costa Rica. 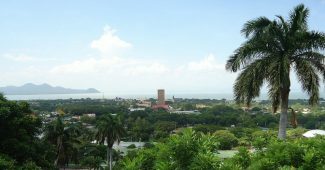 This seems to be a likely scenario within the next ten years and properties in San Juan del Sur is already close to the prices in Costa Rica. There is no proper stock market in Nicaragua and it is therefore not possible to invest in Nicaraguan companies without making a direct investment. 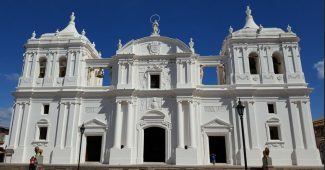 Binary options have become more and more popular in Nicaragua but they are traded through foreign brokers and the trade has no association to Nicaragua. The country has large deposits of gold and is a large exporter of coffee.